Frank Strahanan is a particularly interesting character. The heir to the Champion Spark Plug fortune, he was not only a top amateur golfer, but from 1945 to 1954 was ranked number one in his weight class in powerlifting. After retiring from golf, he became a long distance runner, competing in 102 marathons. Ken Venturi is best known to modern audiences for his thirty five years as a broadcaster for CBS Sports. He was, however, one of the best amateurs to every play the game. After turning pro in, he won fourteen tour events, and the 1964 US Open. That US Open became notorious for the 36 hole struggle at Congressional Country Club in 100 degree heat. Venturi suffered dehydration and doctors advised him not to play the final round. The next year, the USGA abandoned the 36 hole finishing day of the US Open. Venturi’s playing career was cut short by injuries and he retired from golf in 1967. Charles Coe was a lifelong amateur who won two US Amateur titles. In all, he made nineteen Masters appearances, and set many Masters amateur records, including: most cuts made (15); top-24 finishes (9); top-10 finishes (3); eagles (6), rounds played (67) and most times low amateur (6). 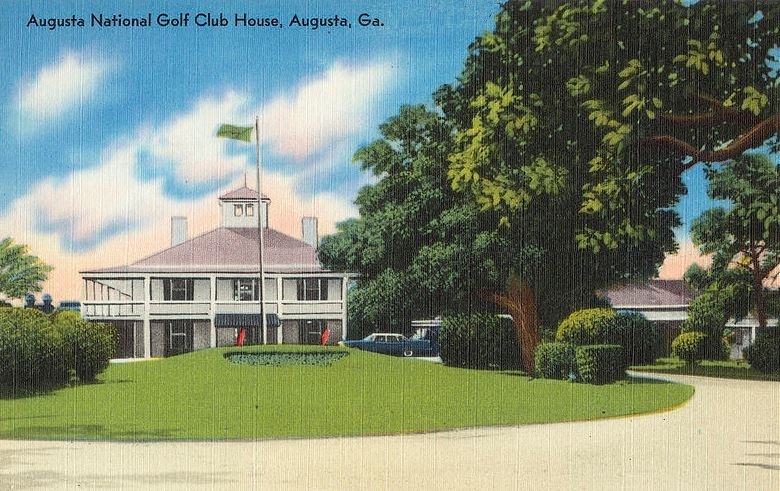 In fact, Coe won low amateur honors at Augusta in four consecutive decades: 1940s, 1950s, 1960s and 1970s. He also holds the amateur records for best finish (2nd in 1961), lowest third round score (67 in 1959), and lowest 72-hole score (281 in 1961). A list of the low amateurs at the Masters.